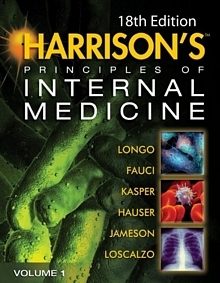 Extensively revised and expanded by the world’s leading physicians, Harrison’s Principles of Internal Medicine, 18econtinues to set the standard as the pinnacle of current medical knowledge and practice, offering the definitive review of disease mechanisms and management. 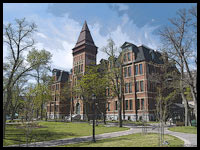 No other resource delivers coverage of disease mechanisms and management like Harrison’s, including world-renowned chapters on HIV/AIDS, STEMI and non-STEMI myocardial infarction, cancer biology, multiple sclerosis, and diabetes. The Harrison’s Multi-Media DVD— Better Than Ever! The Harrison’s DVD has been expanded to include an extensive video demonstration of the neurological physical examination, and video tutorials on how to perform essential clinical procedures. The 5-Minute Clinical Consult is currently available in store or through our virtual bookstore, and you can find a sample chapter from the book here.